Similar to PVC water pipe, only thinner, PVC central vacuum piping is as easy to cut and to connect. 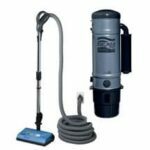 A central vacuum system utilizes a system of plastic pipe to carry dust and debris from the vacuum cleaner through walls and beneath floors to the power unit and canister that collects it. The PVC pipe is very similar to PVC water pipe—it just has thinner walls, so it’s lighter in weight and easier to cut and handle. Like PVC water pipe, PVC vacuum system pipes and fittings are assembled with PVC cement. 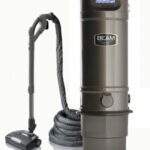 Measuring, cutting, and assembling these pipes is a relatively easy job–the hardest part is usually drilling and cutting holes through wall studs and other framing members (see How to Install a Central Vacuum System). 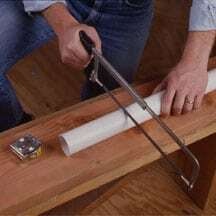 1Cut PVC pipe to length with a hacksaw or a reciprocating saw equipped with a fine-toothed blade. 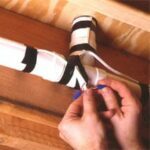 Cut PVC pipe to length with a hacksaw or a reciprocating saw equipped with a fine-toothed blade. 2Smooth the rough-cut pipe ends, inside and out, with fine-grit sandpaper. 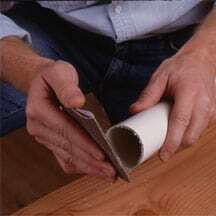 Smooth the roughly-cut edges with fine sandpaper. 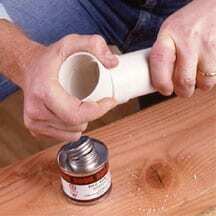 Apply PVC cement to the end of the pipe. 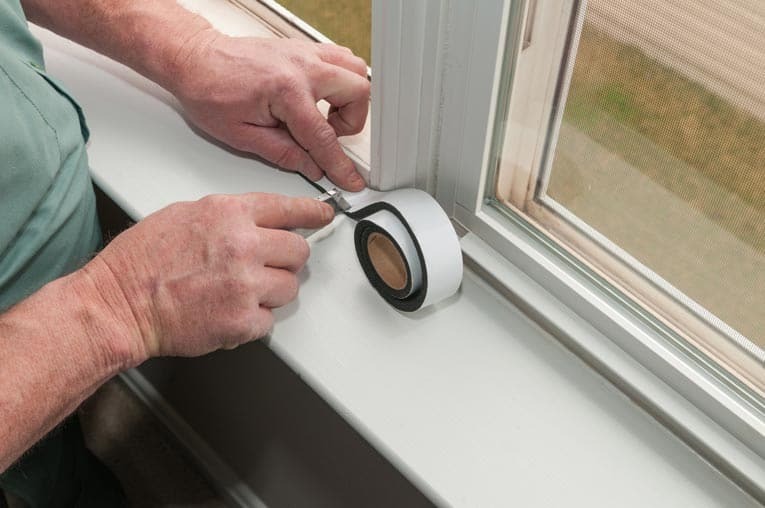 3Apply a 1-inch-wide band of PVC cement around the end of the pipe only—not the fitting. 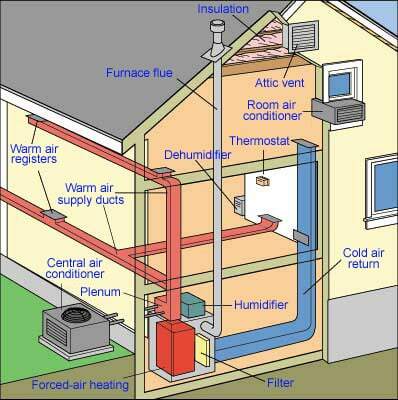 Push the fitting onto the pipe and position it. 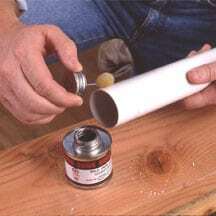 4Immediately push the fitting onto the pipe end, twist it slightly, and hold the joint for about 30 second.